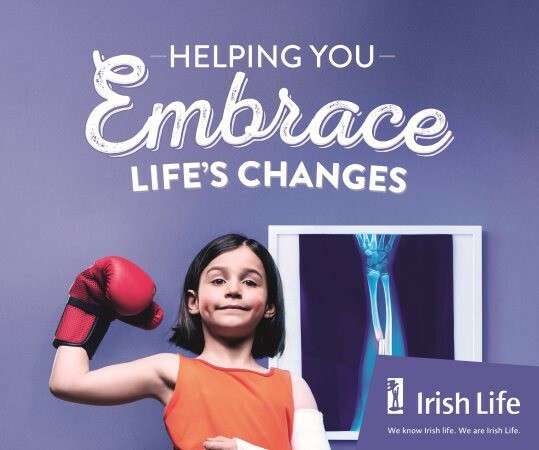 As an Irish Life Health member, you will have cover for a range of benefits with real life firmly in mind. So if you’re juggling a lot, Irish Life Health can help. Claim up to €250 back on health and lifestyle benefits with our BeneFit plan. Who are Irish Life Health? 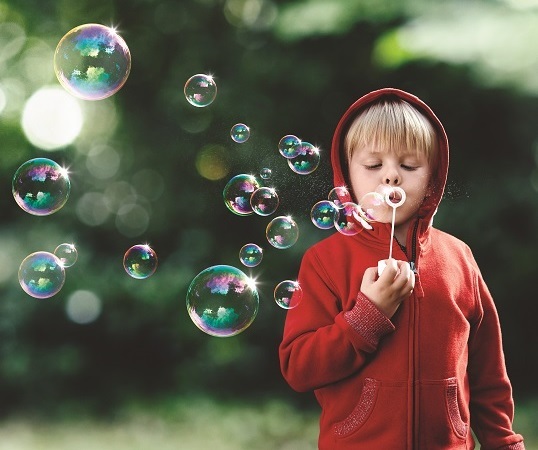 Kim Dempsey from Pieta House explains the idea of emotional resilience and why it's so important to help young people deal with difficult life scenarios. Our modern age can lead to stress, anxiety, interrupted sleep and as Lisa Hughes explains, a whole host of other chronic health conditions. The Easter break is a chance to bond as a family, while enjoying all the great Irish outdoors has to offer. Here's our top Easter activities for families.